A newsroom has been opened for information on the Red Cross and response to the current wildfires in California at http://newsroom.redcross.org. 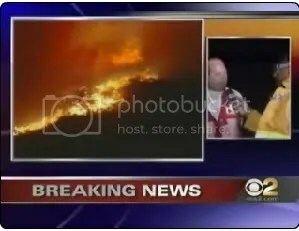 Click the link below to see a video on the wildfires. To volunteer at the Rock River Chapter go to rockriver.redcross.org or to find your local chapter click here.